Welcome to Bowman Automotive Inc., the premier used car dealer in Hebron, OH. We have an incredible inventory of used cars, trucks, SUVs and new trailers that are sure to fit your needs and budget. We offer a 30-day warranty and guaranteed credit approval on all our vehicles. We also value transparency and as such offer a free Carfax report on all of our vehicles so you know it's history before you buy it. We can also improve the look of your existing vehicle with our amazing auto detailing services. We perform all our detailing on-site in a controlled environment to ensure the quality of work. 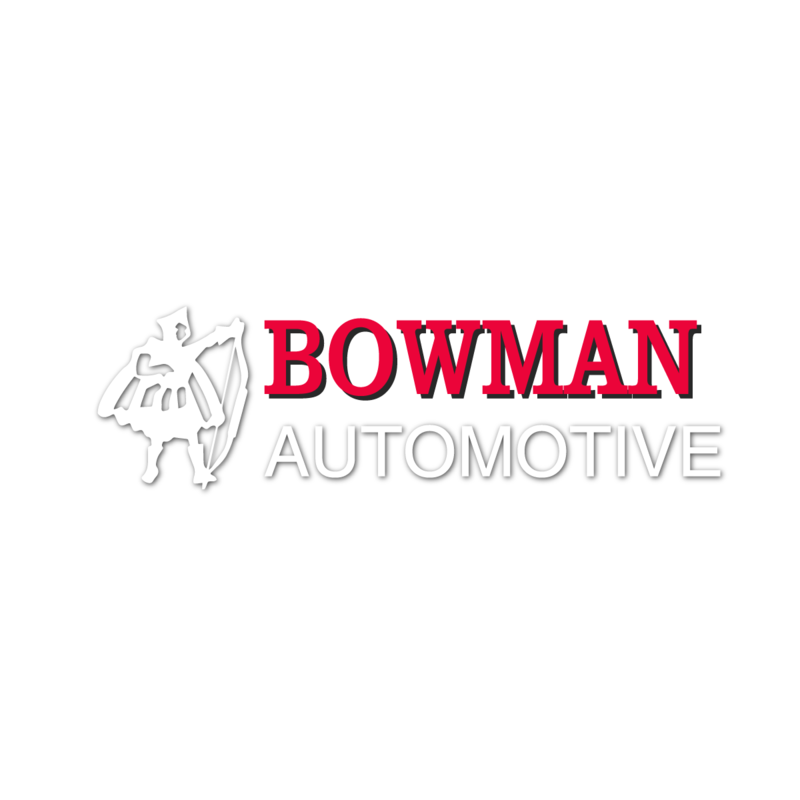 So whether you're looking for a used car, a new trailer, or detailing, Bowman Automotive is here to help you. Stop in or call today! Currently there are no reviews for ' Bowman Automotive Inc. '.